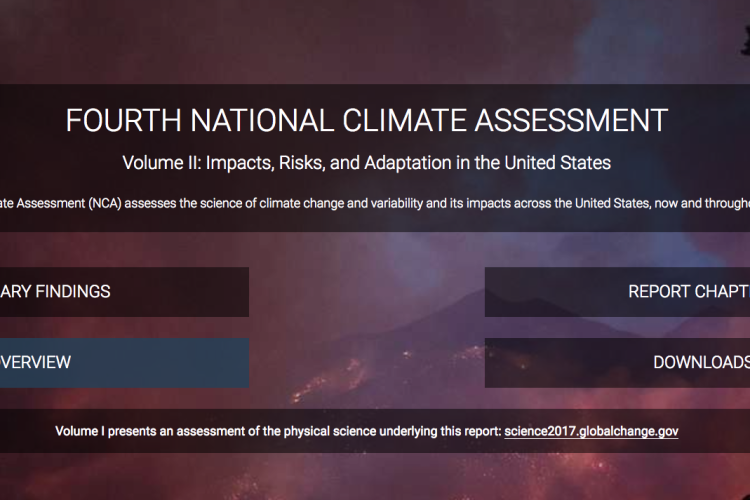 The fourth National Climate Assessment was released last week and it contains critical information about the current state of the climate and its future. The report gathers the most recent and relevant scientific data. 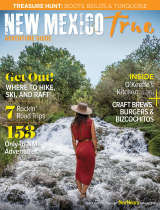 The report is handily broken up by region, so you can read up on what impact climate change will have on New Mexico! Click here to be directed to the Southwest regional chapter.